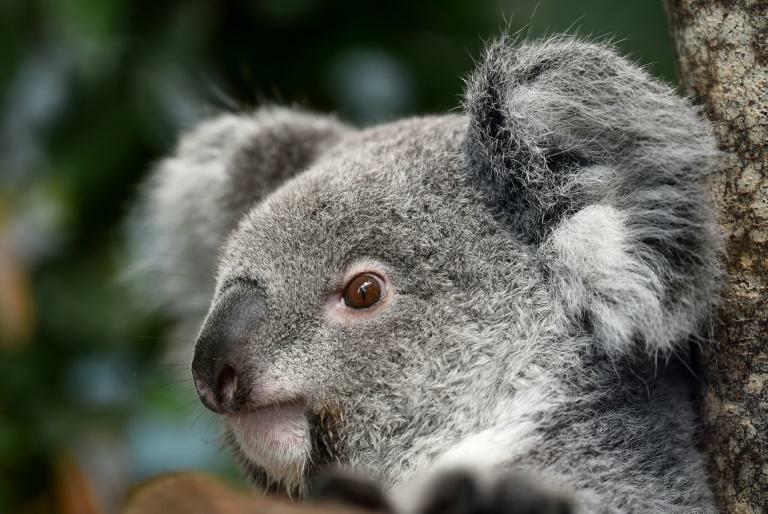 Two of the three koalas at a top Belgian zoo have died in the space of a month, officials said Tuesday while rejecting fears of an "epidemic" among the Australian marsupials. One female named Zelda died from a stomach problem earlier this month at Pairi Daiza zoo, about 60 kilometres (40 miles) southwest of Brussels, the zoo said. The second female, called Carina, passed away on Monday after suffering from koala retrovirus, which the animals are particularly prone to. "It's a sad coincidence but the two deaths had very different causes, there is no epidemic," Aleksandra Vidanovski, a spokeswoman for Pairi Daiza, told AFP. Efforts are now under way to show the surviving koala, Coco, "all the love" she would have received from the dead pair, the zoo said. The three koalas arrived at the Belgian zoo in April 2016 under an arrangement with the Lone Pine Koala Sanctuary in Brisbane, Australia, a breeding and conservation centre. A fourth, male koala had been due to come soon to Pairi Daiza -- well known in Belgium for its collection of Giant Pandas. Koala retrovirus is believed to cause leukaemia and lymphoma. The zoo said in a statement announcing Carina's death on Tuesday that "like almost all koalas, Carina was a carrier of koala retrovirus". "Sometimes this virus doesn't develop. Unfortunately it developed very fast in Carina and it has taken our beautiful little one from us," the statement said. Scientists say it is difficult to prevent koalas becoming infected with the virus as it affects the reproductive cells of the koalas and is passed down to their offspring. An autopsy on Zelda meanwhile revealed that the koala suffered from "severe gastroenteritis, against which (koalas') defence is often poor." Koalas are notoriously fussy eaters whose diet consists mainly of eucalyptus leaves, which would be toxic for most animals and are low in calories, meaning the fluffy "bears" have to eat a lot and rest often.